AutoFeeds, a division of Caorda Web Solutions, is 100% Canadian owned & operated. 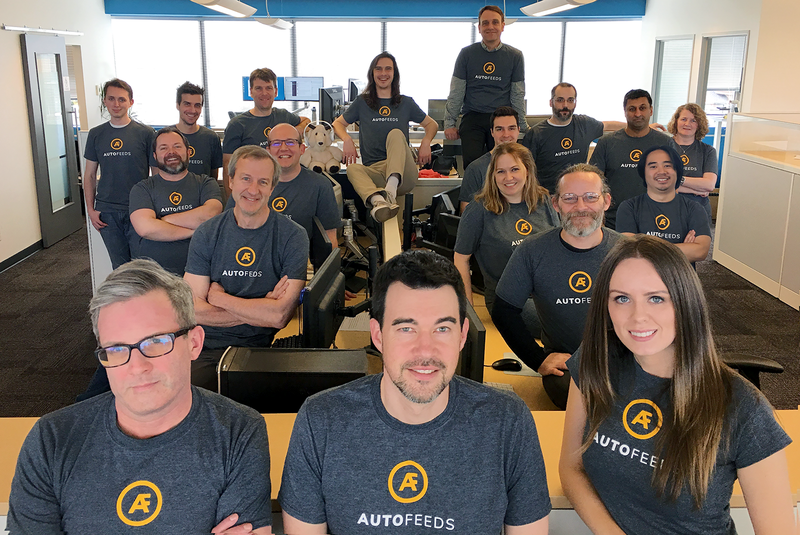 Based in Victoria BC, AutoFeeds has worked with automotive dealers and other auto industry businesses for over 20 years. Our experience and high level of customer service have allowed us to develop a reputation as a leading technology provider to the automotive and media industries. At AutoFeeds we provide premium website development, digital marketing, inventory management, data syndication and other dealership tools needed to execute sound digital strategies under one roof.